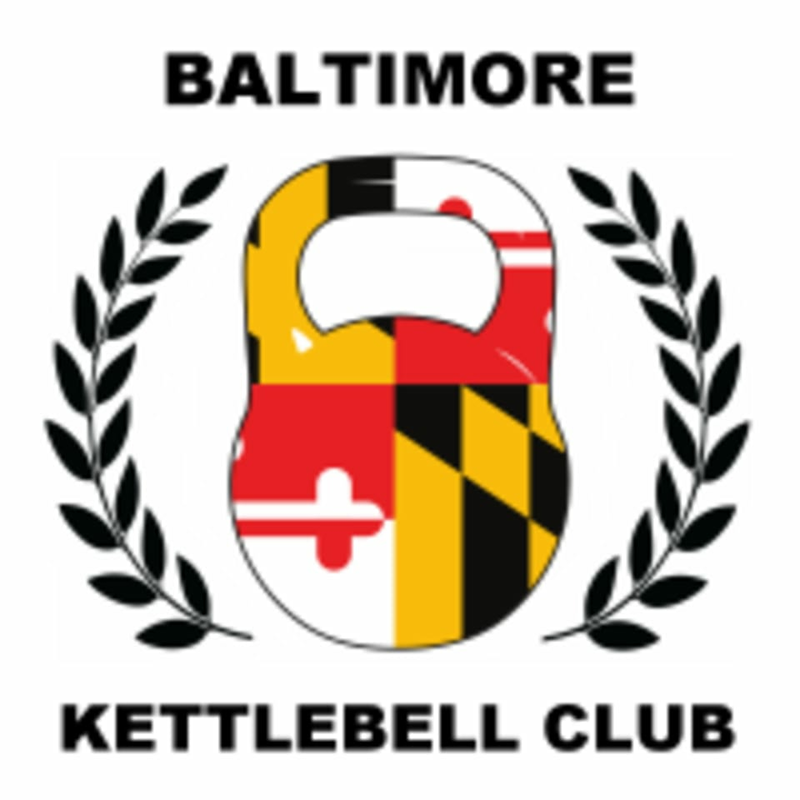 Start taking classes at Baltimore Kettlebell Club and other studios! Our mission is to instruct and inspire people to live stronger, healthier lives. We are committed to serving the community and providing the highest levels of training. Whether you are interested in group classes, personal training, or one of our community events, our trainers are committed to your success and health. When you walk through our doors you are a part of a family. You will be greeted by name and encouraged throughout your entire workout. Here, you will never be judged by how you look, how you eat, how much you weigh, or what you do in your spare time. Progress is measured by performance and we view training as a means of self improvement. We offer a variety of classes but the focus is always about becoming a better version of yourself. Minimalist shoes recommended (i.e. flat sole, not a lot of cushion... barefoot is ok too) for most classes. Please bring water and a towel. Located right next door to the Perry Hall Skateland. Gate is locked after-hours so you will need to drive around the building. Lower level suite 12. The class is high intensity and great cardio burn. Would recommend it to everyone who wants that extra push. Great place!!! Everyone was very welcoming and helpful! Amazing strength training and cardio class. The trainer is great and loved this high intensity workout. This was a great, intimate class with proper boxing technique. Is great for all skill levels. Highly recommend! If you reserve this class, be sure to know that you'll have to drive around the building to get to the front door. Nice quaint space. Dan is great at explaining form and is attentive to all students. Great class. Can be modified for still levels based on the weight you work with! Rob was a great instructor/trainer for a beginner. Awesome workout, positive gym with supportive members. I will be happy to return. Dan is super friendly and the class is a great workout.